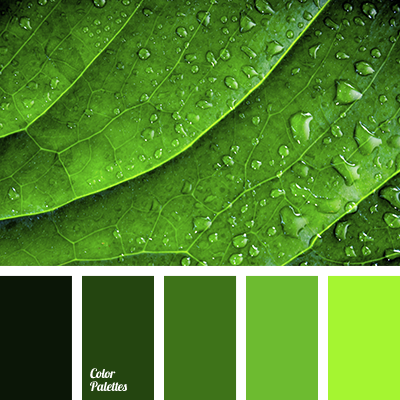 Contrast gamma that consists of a variety of bright colours. 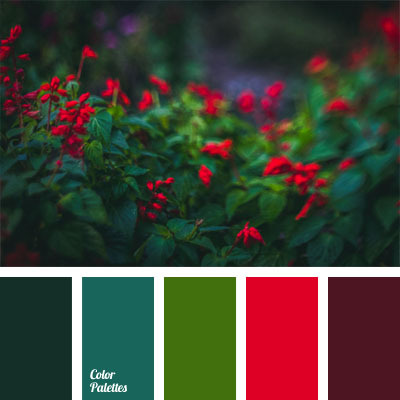 Dark green and almost black colour are combined with orange-red and rich red colour. 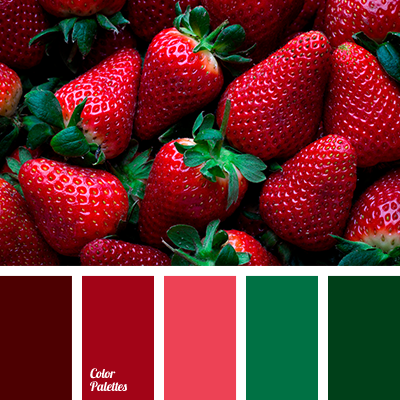 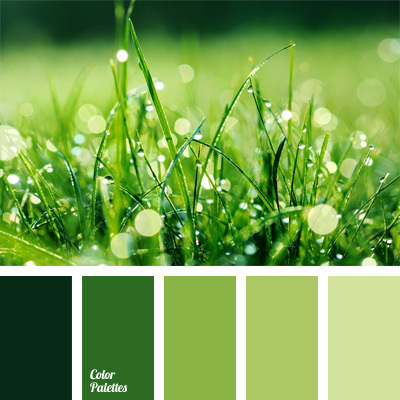 This combination can be used in the design of youth and sports clothing, and as colours for kitchen interior design. 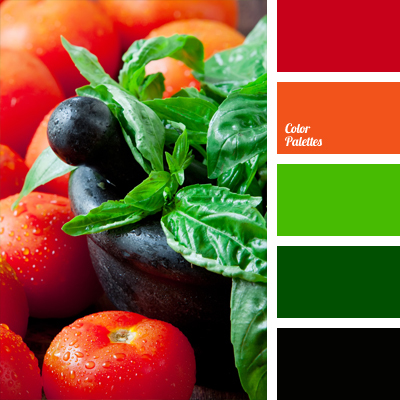 bright green, colour of basilica, colour of tomatoes, colours of Italy, contrasting green, dark green, dark green and red, green and red, orange-red colour, red colour, rich red colour, scarlet, shades of green, shades of red, tomato colour.